Two brothers engaged in drug smuggling cross the U.S. Mexican border so often that they know precisely when and where U.S. Border Patrol agents are watching. 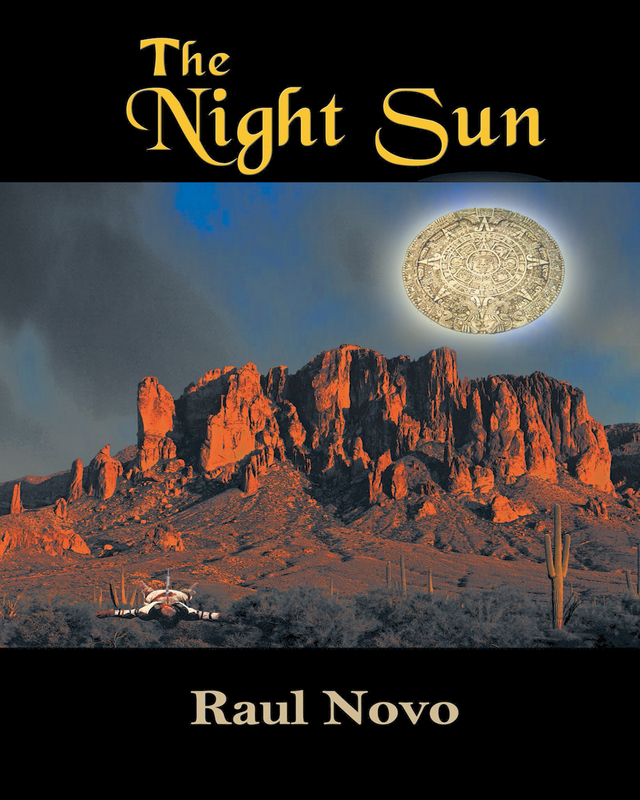 In The Night Sun, Miguel and Cesar Ramirez-Barrios come under fire from rival drug cartels and the American Border Patrol, as well as their own cartel while crossing the border with a large amount of cocaine. Corruption, greed, and deceit entangle these powerful groups as they wrestle for control of this dangerous zone of Southern Arizona near Ambos Nogales, the official port of entry on the international border. When the mutilated bodies of two American border patrol agents are found there, Alejandra Mendoza Thomas is the local TV personality covering the gruesome murders. Miguel and Cesar’s ill-fated journey moving their drugs promptly takes an unexpected detour that puts them at the epicenter of the cartels’ campaign of carnage along the border. In desperation, Cesar prays to Jesus Malverde, the patron saint of narco traffickers, and also pays homage to The Night Sun, the Mayan legend of the jaguar. While Miguel doesn’t believe in the Mexican black arts, he too begins to pray as their journey north explodes in violence. 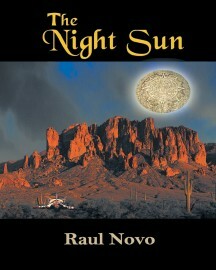 Keywords:- Death, Drugs, Border, Violence, Mexico, Mystic, Smuggling.